Is Jim Collins Reading O&M? 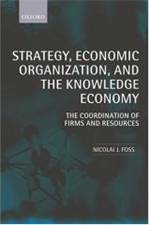 With a team of more than twenty researchers, Collins and Hansen studied companies that rose to greatness — beating their industry indexes by a minimum of ten times over fifteen years — in environments characterized by big forces and rapid shifts that leaders could not predict or control. The research team then contrasted these “10X companies” to a carefully selected set of comparison companies that failed to achieve greatness in similarly extreme environments. This looks like a step in the right direction, but Collins is still selecting on the dependent variable — in a quasi-experimental design one normally chooses the treatment and control groups based on behaviors, not outcomes. (You don’t compare 100 healthy people to 100 sick people, you compare 100 smokers to 100 otherwise similar nonsmokers or 100 people on a medication to 100 similar people on a placebo to see which get healthy or sick. For more, see Collins in the NYT or this interview from Knowledge@Wharton. 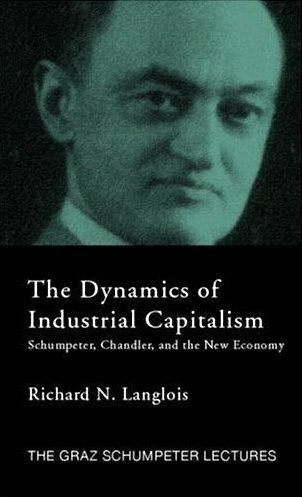 I don’t have the actual book but I tried searching keywords from the Amazon “Look Inside,” and didn’t get any hits for “Knight,” “Schumpeter,” “dynamic capabilities,” or other appropriate key words, so I’m not expecting much theory here. Entry filed under: - Klein -, Business/Economic History, Management Theory, Strategic Management.